Comedienne/actress Quinta B has been cracking people on Instagram with her series The Girl Who’s Never Been on a Nice Date. 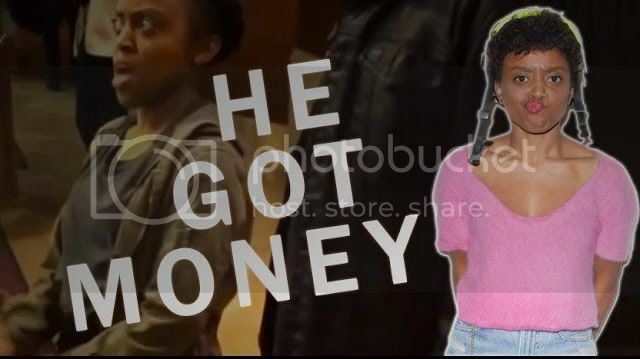 The series follows Quinta and her man on various dates where he takes her to movies, shopping and to nice restaurants all the while she is completely taken aback by the fact that “he got money”. I had a chance to speak with Quinta B and she is just as hilarious as her videos, and while she says she’s never been the girl who’s never been on a nice date, she can completely relate to her.